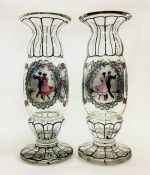 Discover These Beautiful Pieces of Art Glass, Vintage Art Glass and Antique Art Glass. Our selection of antique and vintage Cranberry Glass. Our selection of beautiful Galle Glass. 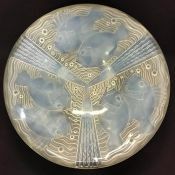 Our fine online selection of Rene Lalique Glass. 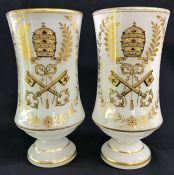 Discover our selection of antique and vintage crystal and glass lustres. Enjoy Shopping Our Selection of Murano Art Glass. Our pretty selection of Vaseline Glass.